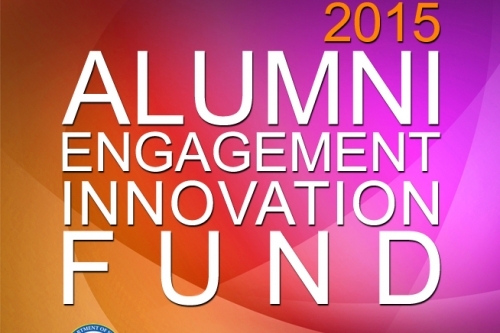 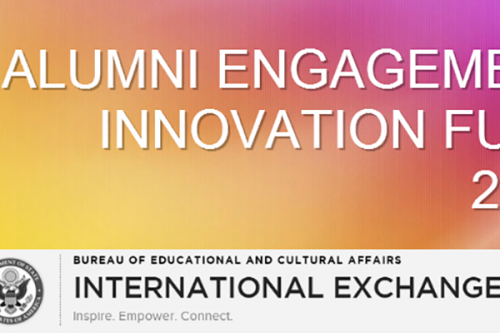 The 2015 Alumni Engagement Innovation Fund (AEIF) launches tonight, February 3! 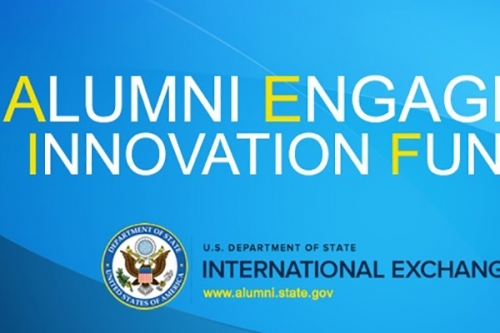 ALUMNI ENGAGEMENT INNOVATION FUND 2014 IS ANNOUNCED!!! 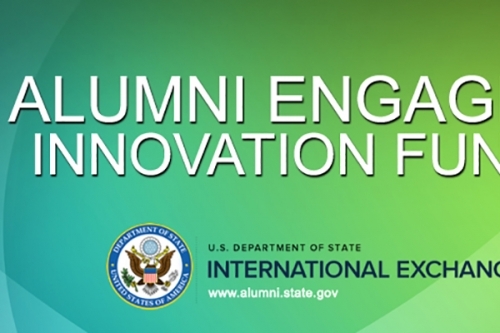 2013 Alumni Engagement Innovation Fund Announced!